Dustin Jones is a recent graduate of the BLA program at the University of Georgia. 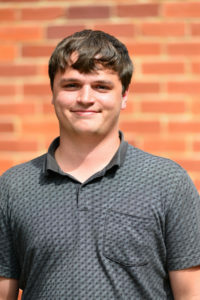 Dustin joined Koons Environmental Design as an intern and part time employee during his time at the university. Upon graduating he joined the team full time. In his career to date, Dustin has been involved in a wide variety of projects including small scale residential, large scale institutional, signage design, and master planning efforts. Dustin works to span the gap between the technical and creative sides of the industry developing aesthetically pleasing landscapes that can function at a high level.